From the 1920s, through the swing, romance and jazz of the 30s, 40s and 50s. 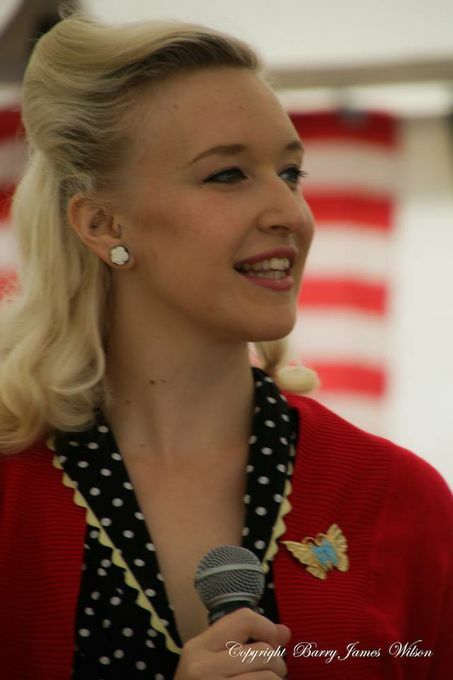 Rose has been singing professionally for ten years and now performs her vintage entertainment all over the UK. 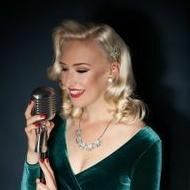 Inspired by the voices of Ella Fitzgerald, Vera Lynn, Billie Holiday, Frank Sinatra, The Andrews Sisters and many more; Rose gives an authentic, sophisticated and elegant performance. 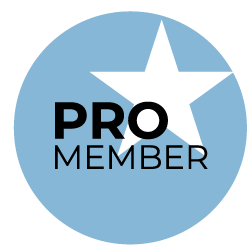 Based in Brighton, East Sussex, Rose trained at the renowned Royal Birmingham Conservatoire. 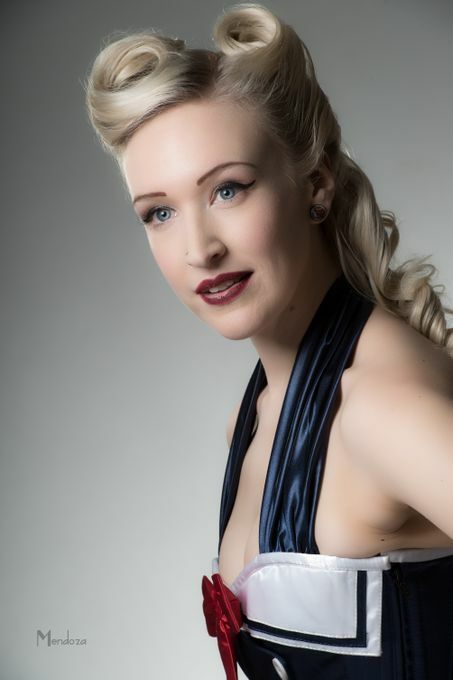 You will often hear her accompanying vintage themed events, festivals and weddings. Rose was wonderful. She sang beautifully and looked lovely in vintage style. She is also charming and was very nice to communicate with both before and during the party. I would certainly recommend her. Rose Vintage Vocals performed an intimate set especially for my parents on their anniversary. According to them, this performance was “incredible” and ”wow”! Lots of beautiful 40’s 50’s and 60’s classics were just perfect to relax and dance to. 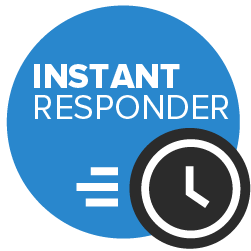 She was great at quickly responding to my booking online which was helpful as it was a last minute request. 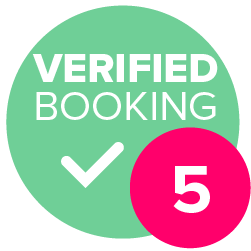 Very friendly and would book again. Many thanks for making it a very special and memorable afternoon. Rose was really great everyone had a lovely time. She has an amazing voice and the choice of songs were great. Weddings, Corporate, Parties, Balls, Vintage Fairs, Festivals...all kinds! These can be negotiated and depends on required set lengths. If you require an extended break there may be a small surcharge. I'm always happy to learn new repertoire. My sets in general are jazz, vintage and swing. I'm happy to learn the odd contemporary number as a special song but won't do long sets of pop music (ie. Adele) as that't not my aesthetic. That being said, I love singing jazz covers of pop songs, so do ask! I'm very portable and everything from 2mx2m is fine! Yes, I have PLI up to £10,000,000 and all my equipment is PAT tested. I have two PA systems - one is smaller and can be battery powered. I also have two microphones; one stand up vintage mic and one wireless handheld mic. I do not have lighting options. I usually work around sets which can be of variable lengths. Please see my fee options for set lengths, but I am always happy to negotiate. 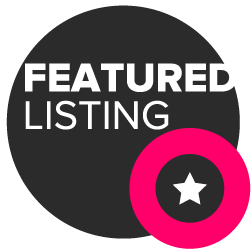 Rose is always learning new repertoire and is always happy to learn new repertoire for you! Here are the more popular songs that Rose performs in her sets.